Looking for our absolute favorite recommended breast pumps? 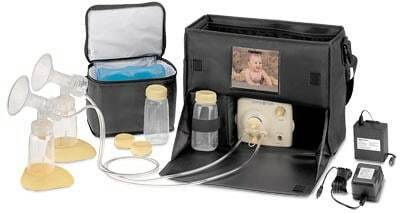 Below are our recommended breast pumps…One manual and one double electric breast pump. These are the best ones on the market today. 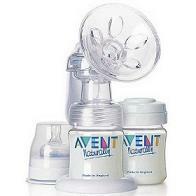 We realize that there are so many breast pumps out there that it is easy to get overwhelmed. Many women just look at price. I am here to tell you…all breast pumps are not created equal! This pump has been a lifesaver for me! It has actually come down in cost from when I bought it (12 years ago!) A girlfriend recommended it. She had tried others and had trouble with them. I paid $300 for it then. It was worth every penny and then some! I was consistently able to pump about 12 oz in less than 10 minutes! It is easy to pump and easy to clean. The stylish messenger bag looks professional and is great for traveling or working moms. I loved having the cooler area to hold and store the breast milk and ice packs while I was away from my sweeties. Then I could just head home and store them in the refrigerator. You may be tempted to save a few dollars and buy a less expensive pump. Don’t do it…they are not the same…not even close. Click here for more information or to read reviews of this pump. 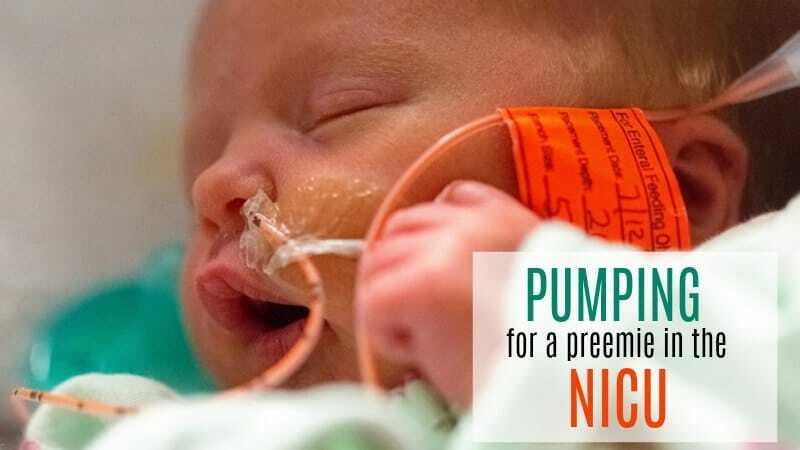 If you are planning to pump infrequently, you may want to try a manual pump. We recommend the Advent Isis Manual Breast Pump. You will be impressed by the comfort, control and power of this little pump wonder provides. I also liked not being “plugged in” once in a while. Why Have Both Recommended Breast Pumps? There are definitely times when having the option of both of these recommended breast pumps was helpful. I definitely prefer the Pump in Style because of the speed! Still Deciding Which is the Best Breast Pump to Buy? 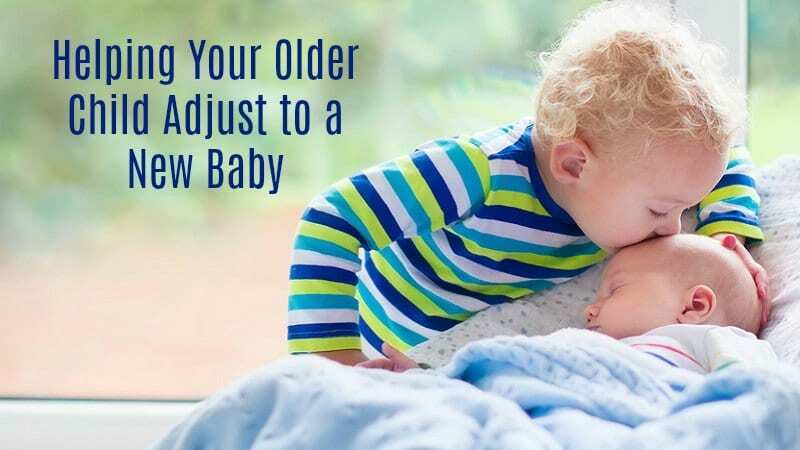 See our discussion of steps to take to determine what is the best breast pump for you. 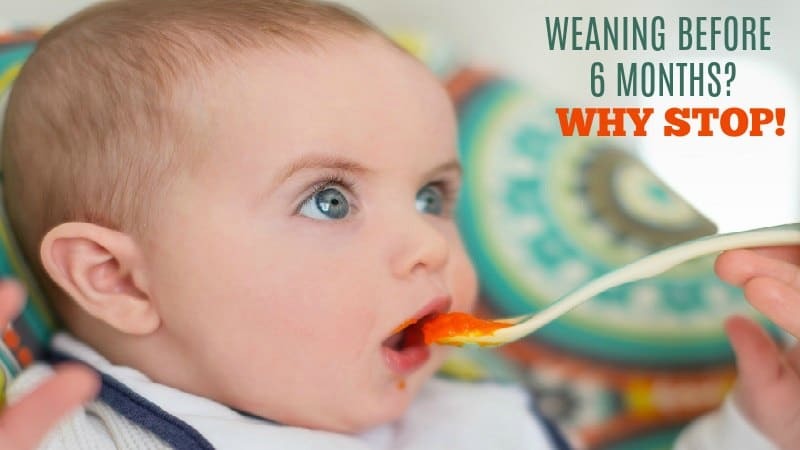 Breastfeeding Supplies Top 10 list?